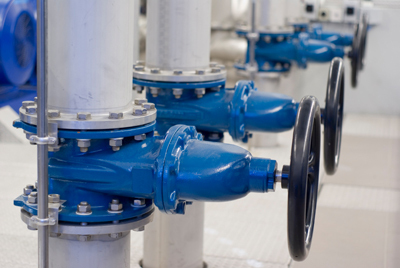 One Source Mechanical specializes in industrial process piping throughout Kitchener-Waterloo, Cambridge and Southwestern Ontario. We are 100% certified for industrial process piping (B31.1, B31.3, B31.5), power piping, natural gas, propane, compressed air, steam and condensate, oxygen, nitrogen, argon and acetylene. Our services include new installation, design, emergency repairs, equipment audits, cost projection and preventative maintenance. We have years of experience working in manufacturing, chemical, automotive, food processing and energy sectors. For any industrial piping project, please feel free to reach out to us today. Contact us for your industrial plumbing needs.